Instructor: Samuel Killingsworth. This is a class devoted to the craft of French polishing and restoration. Sam’s experience and all the facilities of the PHSC woodwork room are at your disposal to restore your piece of furniture to its former glory. Sam also has the skills to assist with general and minor repairs. As a class over a weekend it allows students to work on and complete a larger project or a number of smaller items. 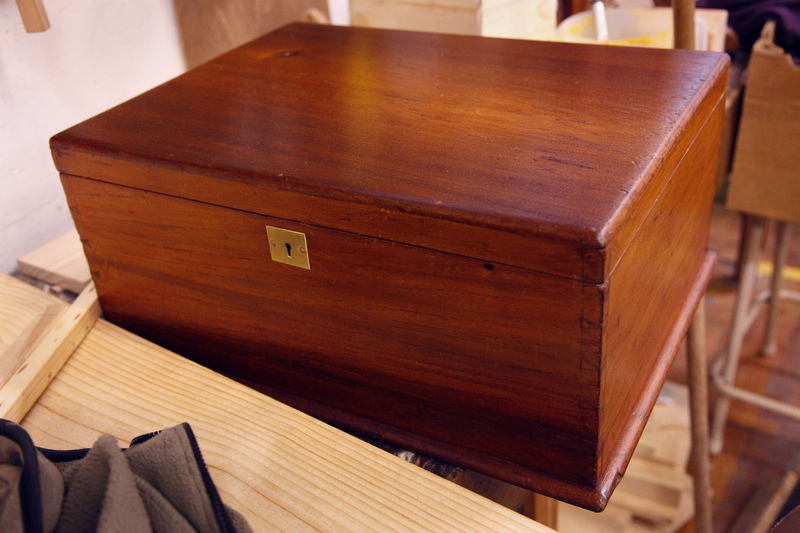 French Polishing is an old wood finish technique using shellac that results in a high gloss surface. 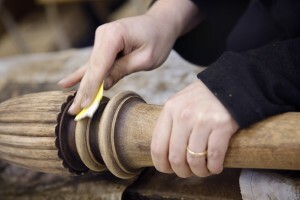 While it is softer than modern finishers and lacquers it is simpler to repair as the existing surface a can be blended. Can’t commit to the whole weekend? There is now a one-day rate for attending one day of the weekend. $95 for early bird or $100 for those received less than a week in advance.